Welcome to our store. 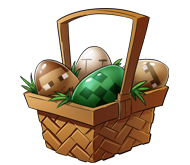 Here you can select from a variety of packages to enhance your gameplay. All items are strictly non-refundable. Additionally, you must be online to receive items purchased. Want to pay with a Prepaid, Debit, or Credit card? 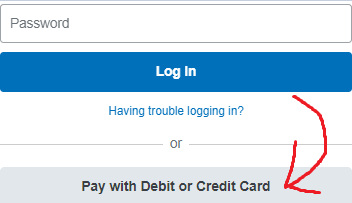 and choose the bottom option below the PayPal login! Donated 102.49 USD this month.